Where would the sneaker game be without Instagram? BMX rider Nigel Sylvester, took to his Instagram to share a fresh new colorway of the Air Jordan 1 High. 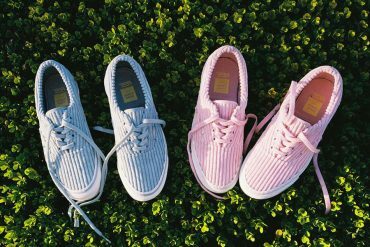 Usually it’s best bet not to get our hopes up on possible customs releasing to the public, but luckily that’s not the case this time around. 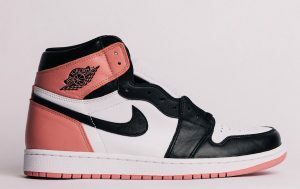 It turns out this Air Jordan 1 Retro High OG NRG “Rust Pink” will be releasing later this month as a part of the stacked Air Jordan Holiday lineup. 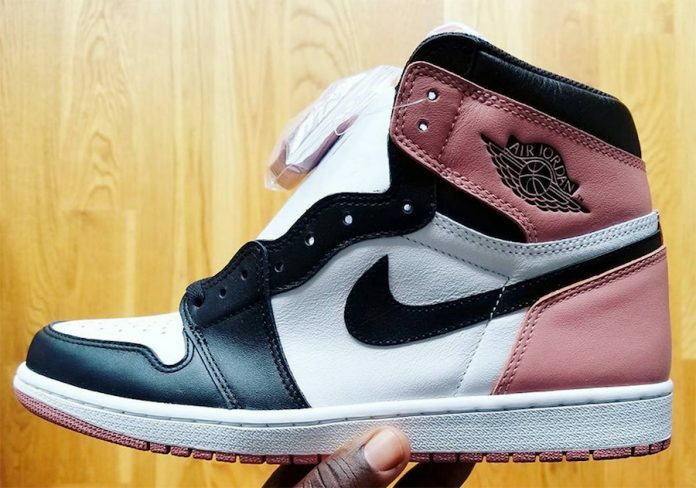 This colorway features a White, Rust Pink, and Black color scheme, all that is similar to the “Black Toe” Air Jordan 1. 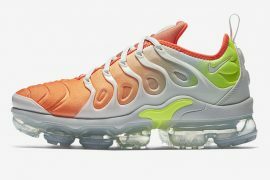 The only major difference we can spot between the two is the replacement of the Red hits with Rust Pink on the upper and rubber outsole. 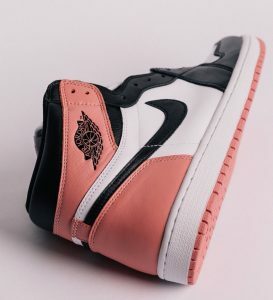 No official November release date has been set yet and no word on if the release will be extended to GS sizes, but my bet is Nike won’t hold out on the ladies with this fresh new vibe pink colorway. 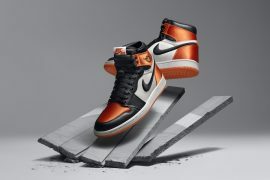 The set retail price tag for mens sizing is $160 so expect to find them for around $120 in GS at select Jordan brand retailers. 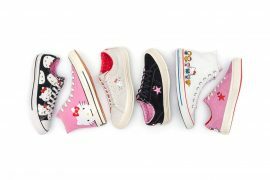 Stay tuned to New Soles for the latest updates. 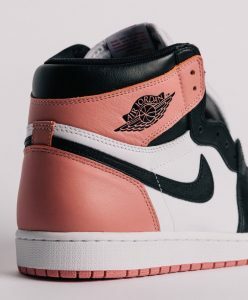 Sorry chx, this colorway will not be a general release and will release exclusively alongside the Air Jordan 1 “Igloo” at Art Basel in Miami Beach from December 6-9.